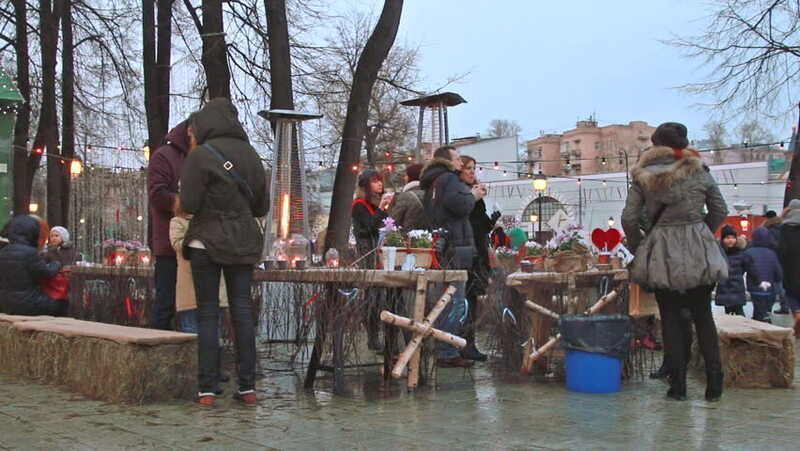 Moscow, Russia, February 2015 - people eat in the park cafe. hd00:20Faizabad, Afghanistan - November 7, 2010: Children getting water for their families from public taps. hd00:16LAHORE, PAKISTAN - JULY 23, 2013: Noisy, crowded street market. hd00:16Mahajanga, Madagasgar - CIRCA 2013 - Panning shot of men working in a rundown village. 4k00:17Frankfurt, Germany, circa 2016. People enjoying outdoor refreshments at a riverside restaurant. Frankfurt is a growing metropolis with a population of over 5.6 million inhabitants.